You asked, we listened...text messaging is here!!! We are happy to report that we have successfully implemented our new Electronic Health Record system! The past two months have given us a chance to fine tune and better understand our technology to better reach our goal of quality care. Our new system has communication options including text messaging and email. ACP families should have already received a welcome email, but starting today we are welcoming our families to text messaging. ACP will utilize text messaging for health and appointment reminders and hope to implement appointment confirmations soon! Thanks! You'll now receive Patient Alerts from Medical Park/ACP. Msg&data rates may apply. Txt HELP for help. Txt 493STOP to end alerts. If you do not want to receive communication and automated reminders from ACP via text message, please text 493STOP to end alerts or call our office and we can disable this setting for your family. 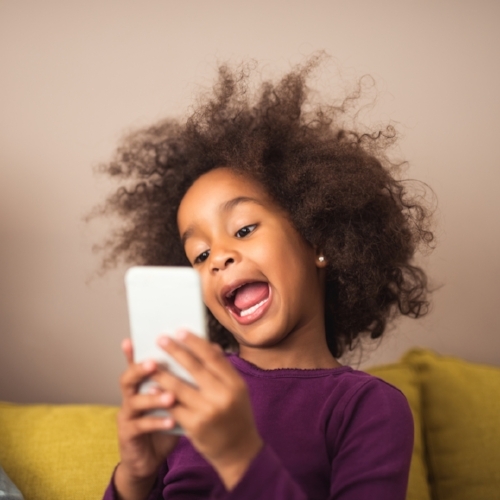 Families with more than one child may receive multiple messages to welcome you to texting as this is patient account specific information, however the 493STOP will stop all alerts linked to an individual phone number. If you need to update your phone number or have any other questions or concerns, please call ACP at 907-777-1800. Newer PostText Message Appointment Confirmation! Older PostACP has a new Electronic Health Record to serve you better!